Fits PURA UV20 and UVBB systems. Big Brand Water Filter UV Lamp #20. Made in USA. 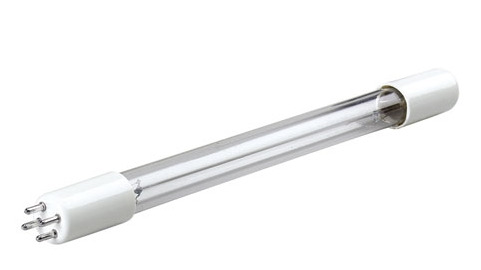 PURA UV Lamp fits PURA systems.